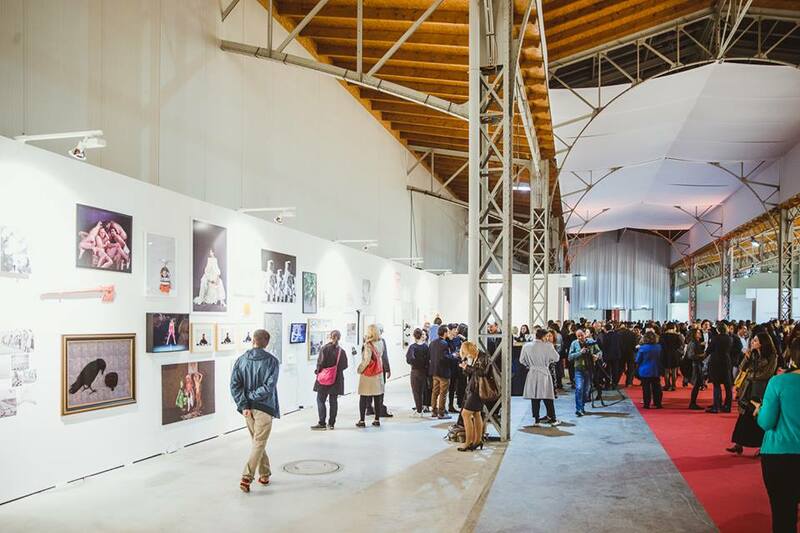 Focus Bulgaria at viennacontemporary 2015 is the first overview of Bulgarian contemporary art at an international art fair. 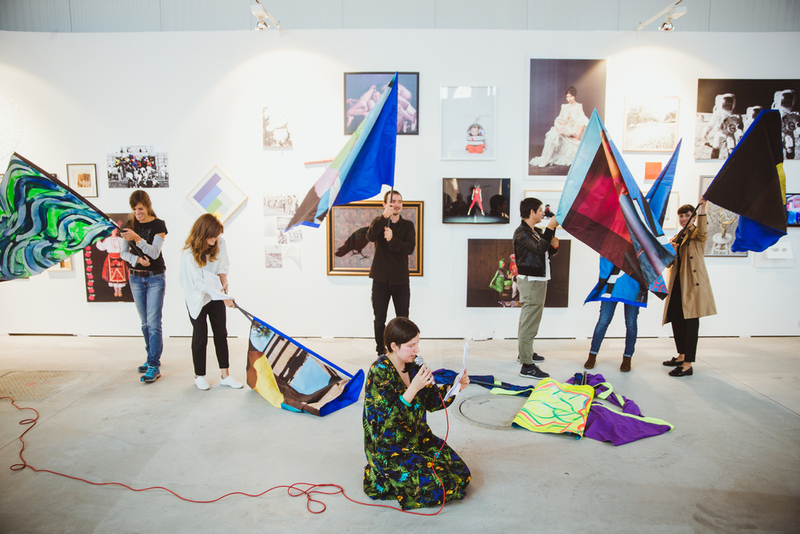 The project was initiated by Vesselina and Katrin Sariev (Sariev Contemporary and Open Arts Foundation), Elena Todorova (Hugo Vouten Collection), Iara Boubnova (Institute of Contemporary Art-Sofia) and Vessela Nozharova (Art Affairs and Documents Foundation). Focus Bulgaria consists of a thematic exhibition (curated by Iara Boubnova and Vessela Nozharova), of panel discussions and informal talks (curated by Dessislava Dimova), of historical comments on the context in the country, of quotations and explanations as well as of a publication (conceived by Boris Kostadinov). 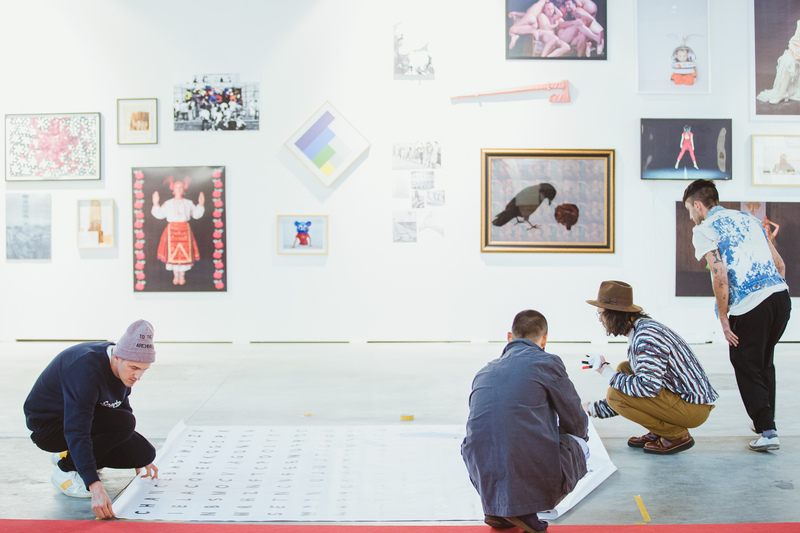 The exhibition Variofocus – ARTISTS, curated by Iara Boubnova and Vessela Nozharova, takes place at the booth C16/C24. 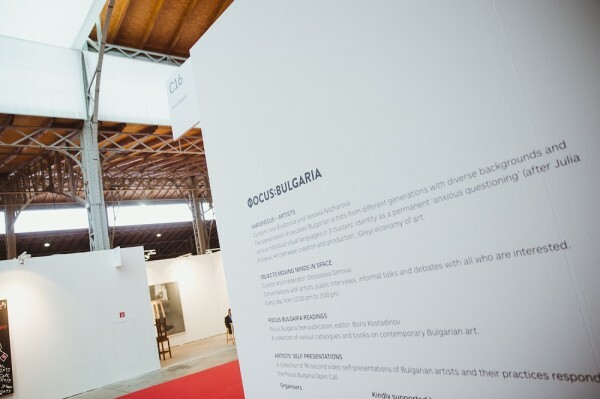 Variofocus – ARTISTS is showcasing the Bulgarian artists who are not only doing their job of creating artifacts with passion and dignity but often end up functioning as the unexpected substitute for the missing elements from the local institutional and artistic infrastructure. Artists-as-curators, artists-as-writers, artists-as-organizers, artists-as-managers, artists-as-dealers, artists-as-collectors, etc. (and sometimes vice versa…), they adopt a multitude of functions without ever ceasing to investigate the world around them and their place within this world. 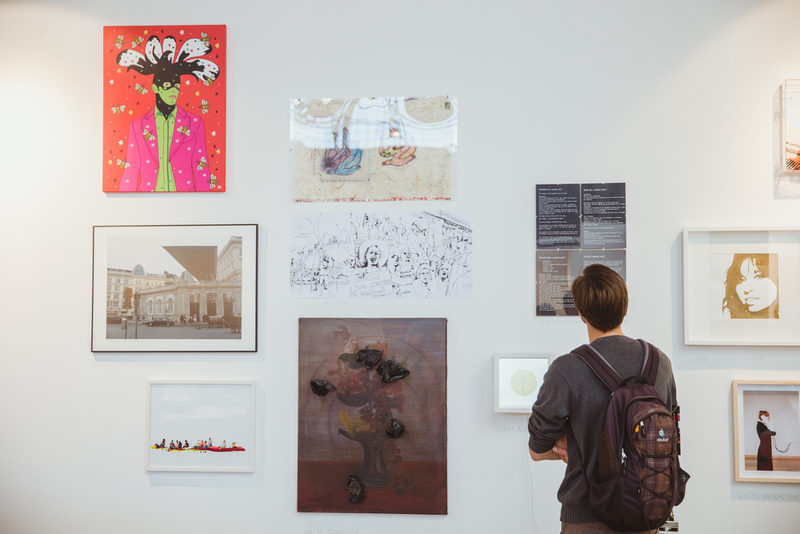 Short video presentations of artists are displayed at the booth parallel to the curated exhibition. The video presentations are selected after an open call. 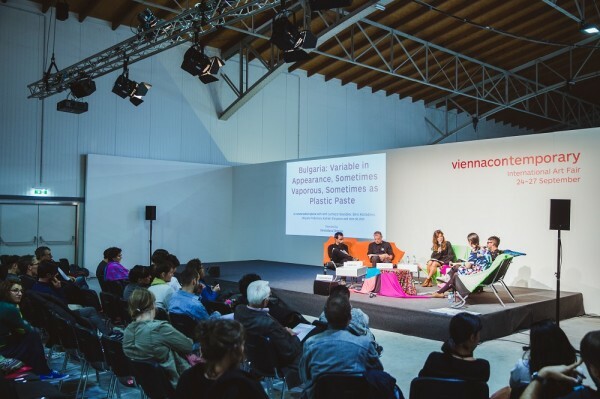 In their presentations artists have introduced themselves, particular artworks, exhibitions and the specificities of their art practice. The aim of the open call is to present an overall picture of what is to be an artist today, how does she/he reflects her/his position, what does her/his work consist of, how does she/he fit into the world around us, what are her/his problems. 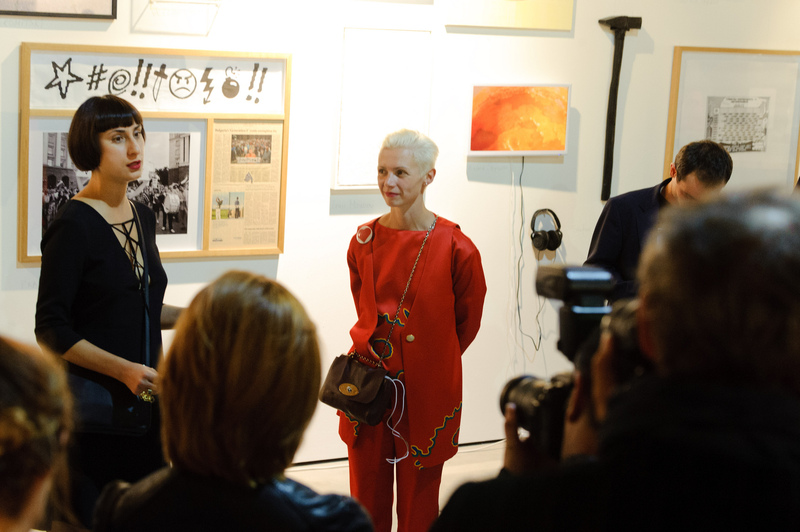 In the selection jury are the curators Iara Boubnova, Vessela Nozharova and Dessislava Dimova, organizer and gallerist Vesselina Sarieva and Gaudenz B. Ruf – collector and supporter of Focus Bulgaria. Selected video presentations: Adelina Popnedeleva, Albena Baeva, Antoaneta Galabova, Destructive Creations, Georgia Nikolova, Dimitar Solakov, DOMA Art Fest, Eva Davidova, Ivan Stratiev, Ivaylo Spasov, Ivaylo Hristov, Zornitsa Halacheva, Mariela Malamat, Martin Stratiev, Milena Radeva and Iliya Boyarov, Nataliya Yordanova, Natasha Kyupova, Nikola Mihov, Nikolay Shekerov, Petar Malamat, Robert Baramov, Simeon Simeonov, Slav Nedev, Vesselka Nikolova, Viktoria Georgieva, Water Tower Art Fest. 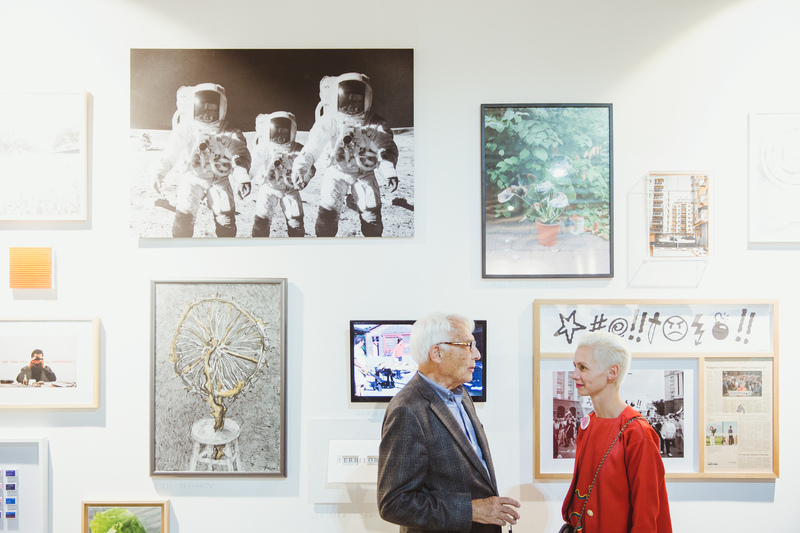 Objects moving minds in space is a series of talks and conversations conceived and moderated by Dessislava Dimova, within the presentation of Focus Bulgaria. 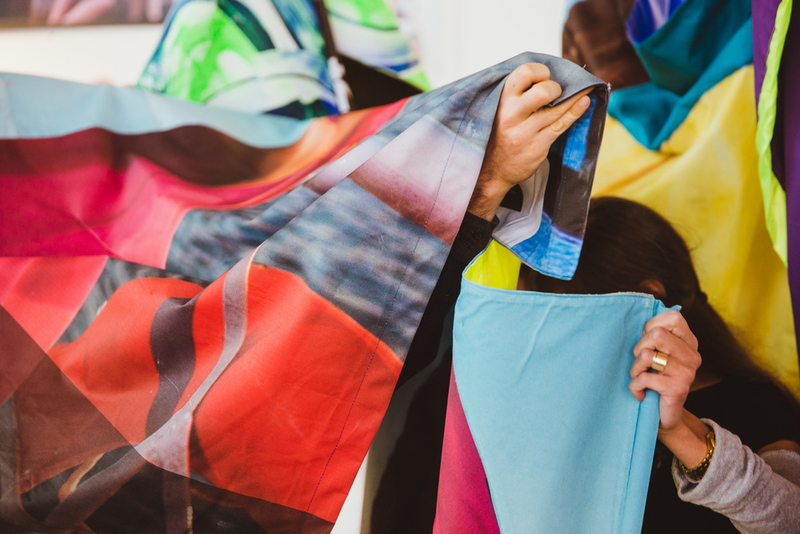 The artist talks are centered on material objects, chosen by each artist. These objects become the beginnings of stories, methods of research, or simply ways to involve the public into a conversation. 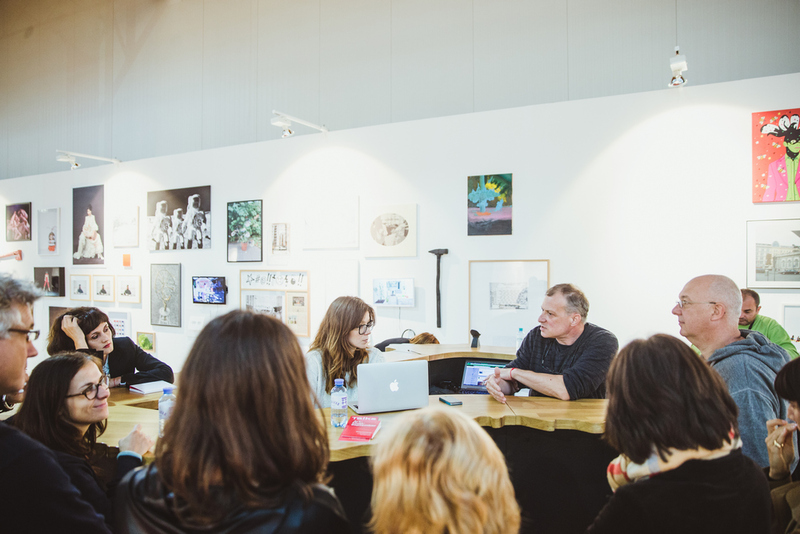 A series of discussions that took place around the BG Bar by artist Nedko Solakov took over the topics of the exhibition proposed by the curators Iara Boubnova and Vessela Nozharova. 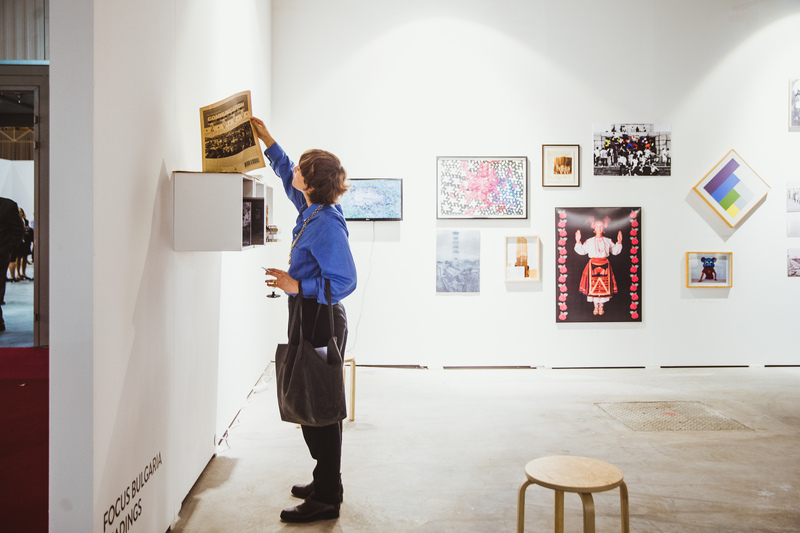 “Economy”, “Identity” and “Production” are at the heart of a polemic about the conditions of contemporary art in Bulgaria. 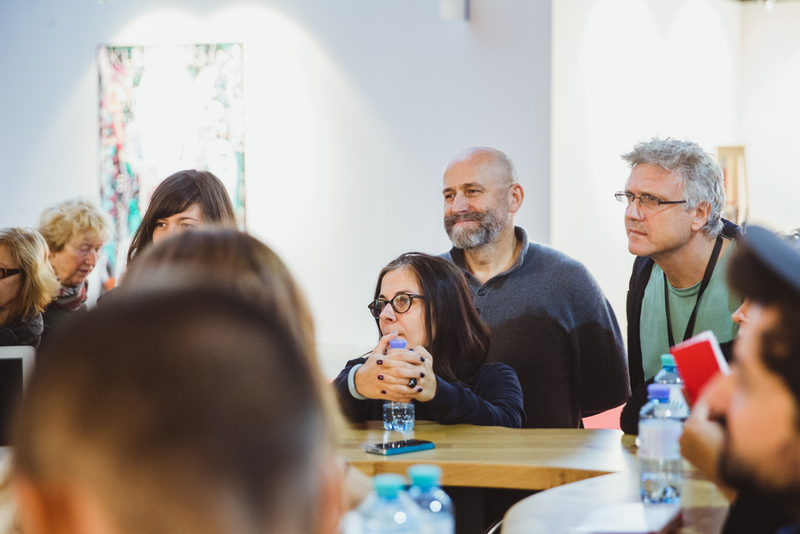 Together with a moderator and a provocateur, the participants in each discussion tried to identify those important questions, which we usually fail to address publicly. 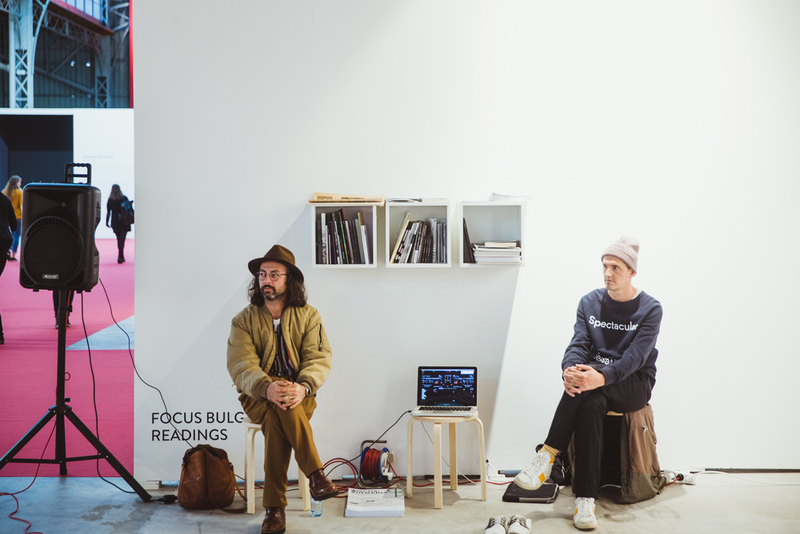 Focus Bulgaria includes a publication which not only reflects the whole project, but also makes the audience familiar with some of the important aspects of the situation of Bulgarian contemporary art. 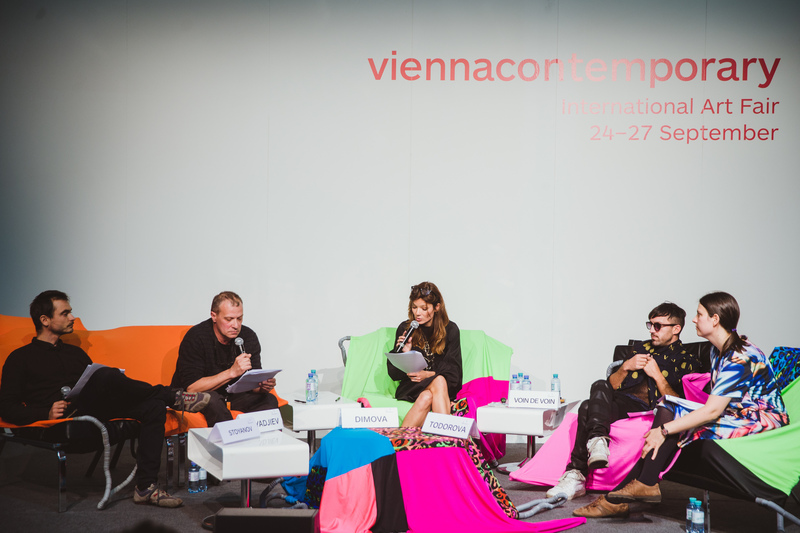 The publication is conceptualized and developed by Bulgarian Vienna-based curator Boris Kostadinov. Contributors: Maria Vassileva, Irina Koralova, Emile Ouroumov, Gaudenz B. Ruf. The publication was supported by EVB Collection, Municipal Foundation Plovdiv 2019 and Pulsio Print. For media coverage in Bulgarian please visit the Bulgarian version of our website.